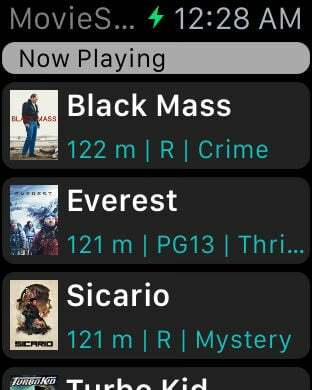 Browse through up-to-date movie lists, mark the best ones as favorites, and receive optional push notifications when they are released. 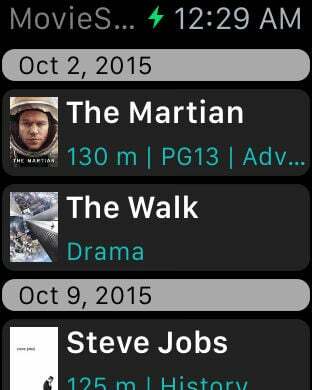 See all currently running and upcoming movie release dates at a glance with MovieStarts - without the frills. You get all available details like directors, actors, story, trailers, etc. 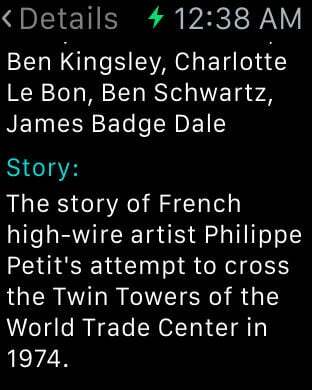 There also is a favorites-list for movies you want to watch, which can be accessed by the Apple Watch app. 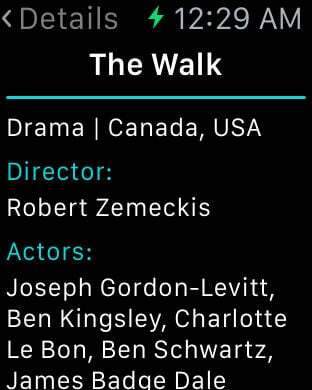 ● All available movie details like directors, actors, story, etc. On your Apple Watch you can access your favorites-list which you have created on the iPhone. A simple tap on a title in the list takes you to the details - just like on the iPhone app. Requires an iCloud account and iOS 10 or later.